Hello, and happy Friday! How about some Bella solids talk today?! 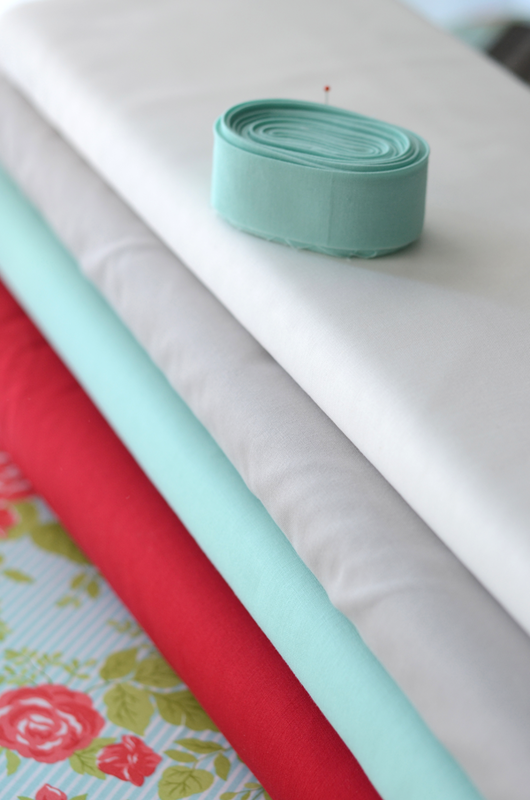 One of my first ideas for writing about the Bella solids was to interview some of my favorite designers and ask them about their favorite Bella solids (This post is titled “My Favorite Bellas” because really, you can’t have just one favorite). Today I’d like to share some ideas from Camille Roskelley, Joanna Figueroa, Kate Spain, and Carrie Nelson. Thanks to these terrific ladies, there is a lot of wonderful information in this post: I think this is one you’ll want to bookmark to refer to again and again. 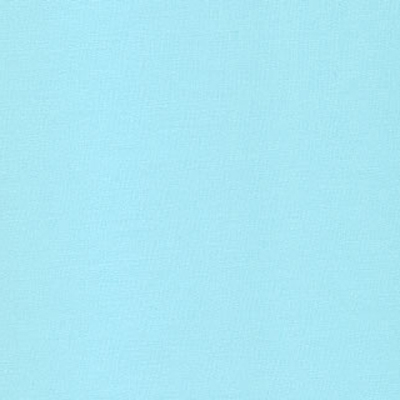 “I use Tan (9900-13) as my standard linen-feeling background. 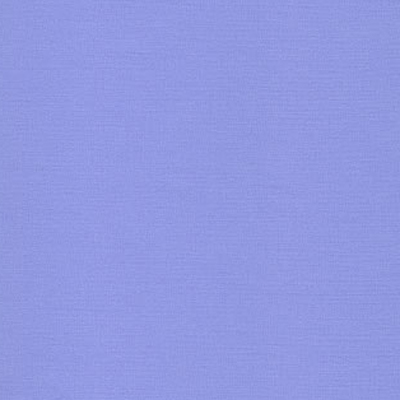 It is the perfect neutral when I want something darker than cream or ivory, and I don’t have actual linen on hand. 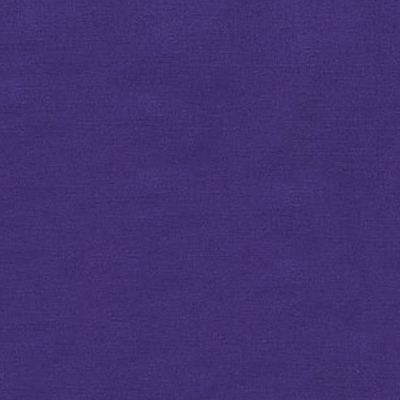 I also love the Parchment (9900-39) color which is just slightly lighter than the Tan. 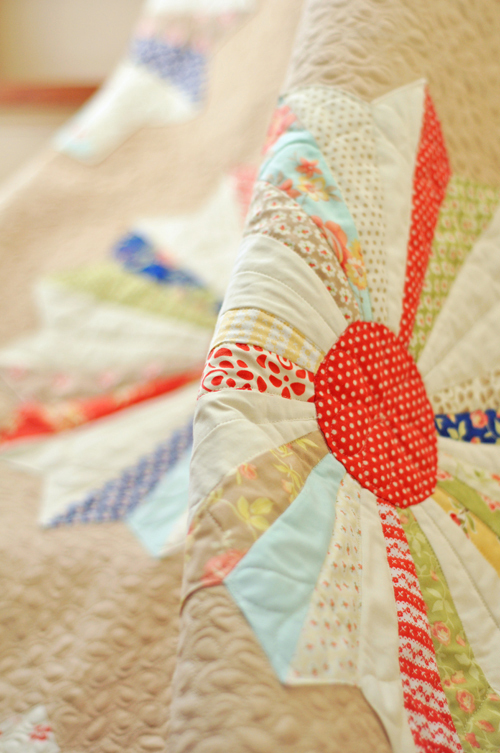 I used the Tan for the background of my large Lollipops quilt, and I love how it sets off the Dresden plates. It [also] plays perfectly with the new Avalon collection. 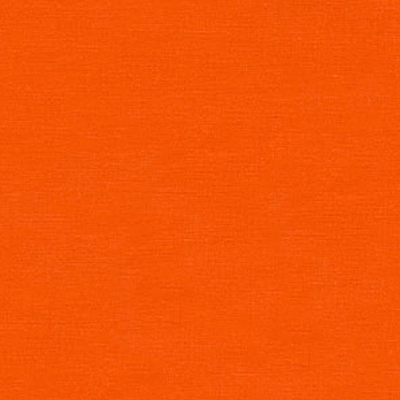 The Golden Wheat (9900 103) is a wonderful orange that we used a lot in our Halloween Pops kits and other fall feeling projects. I will definitely be using that one again! So there you have it…a wonderful list of Bellas you might want to consider having on hand. As for me, I always have Bleached White 97 and Snow on hand. I’m also trying to slowly grow my collection of other colors; after writing this post, I definitely have some ideas about what to add to my collection next! 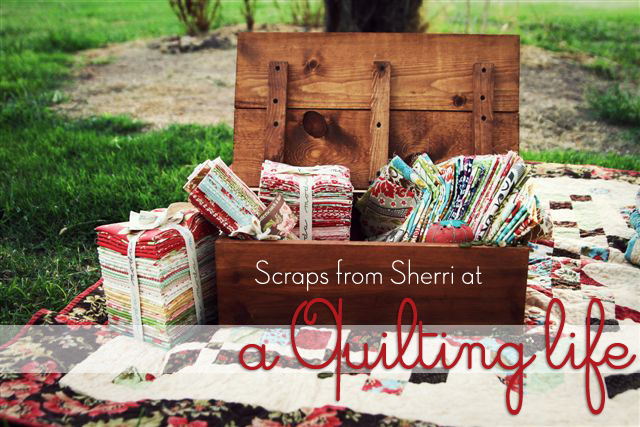 Thanks so much for stopping by to read Scraps from Sherri at A Quilting Life! Previous Previous post: COASTER KIT WINNER! What a great post. I have bookmarked this one. Thanks so much for sharing these ideas. 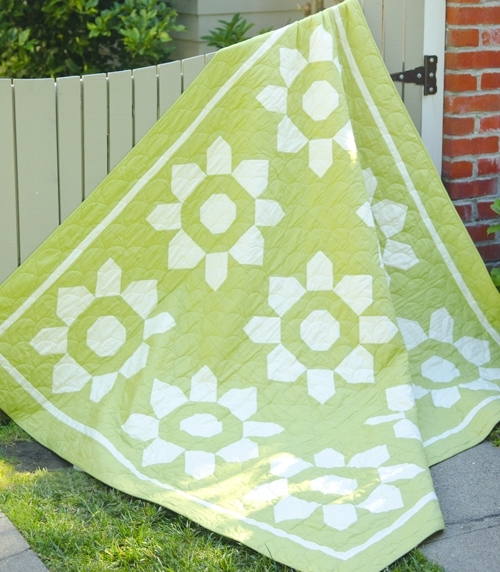 Thanks for sharing.I use solid with prints and want to make a quilt only with solids!! Thank you for the wonderful post Sherri. You picked my favorite designers!! Nice post, Sherri! 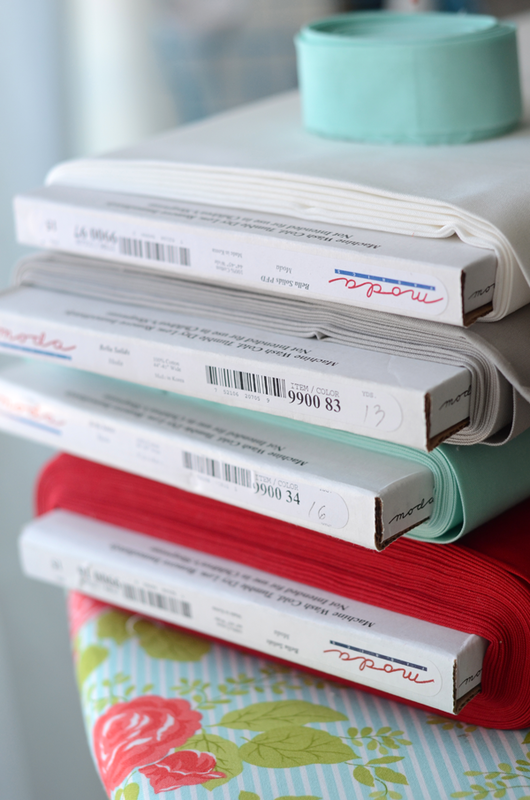 I really like hearing from the designers – what their basics are, what their favorites are and what they use in those beautiful quilts we get to see as pattern covers. Thanks! Such an inspiring post (albeit for spending!) thank you! 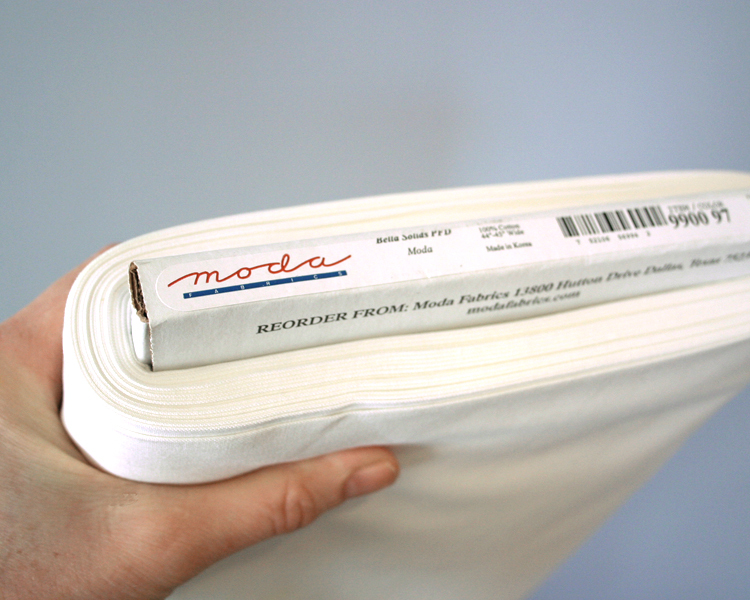 I’ve always loved the PFD White, but have just discovered the new 200 Off White. It’s almost the same tone. I’m now going to get my colour chart out to check out these suggested colours! thank you for this post, it seems silly but the whites have always confused me lol. Now I have some ideas of what to keep as a staple. does PFD stand for “Prepared for dying”? Is that the only difference with 98?